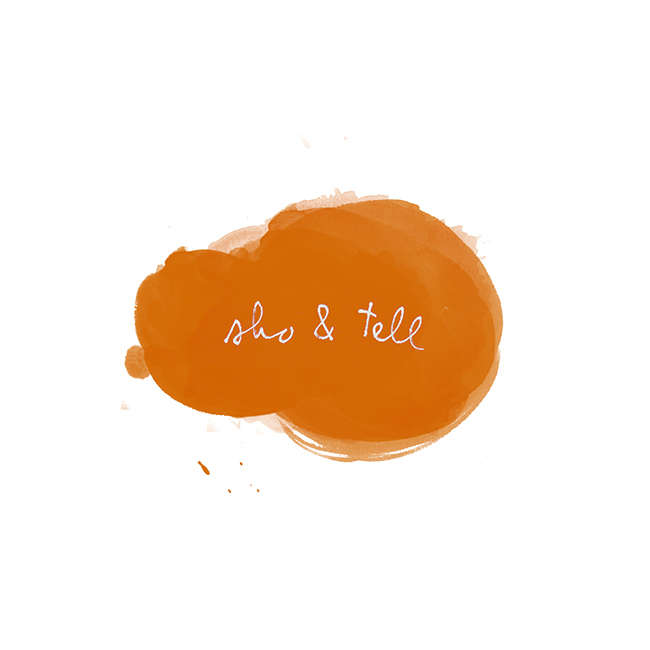 sho and tell: Listen & Love: The Civil Wars. New York radio station WNYC recommends the music of the indie band, the Civil Wars, to "fugitives, sinners, and whiskey drinkers." Triple-threat of that caliber, I am not; even still, consider me hooked. Also not-to-be-missed: a cover of Leonard Cohen's "Dance Me to the End of Love," here. Photo by Tec Petaja, via the Downplayer.